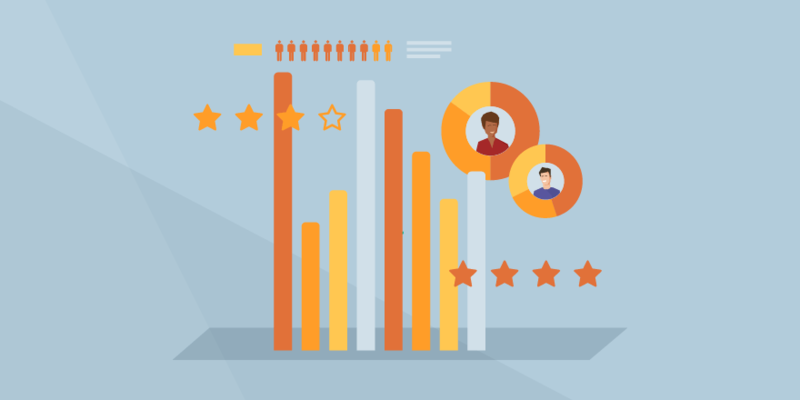 SiteGround Hosting Reviews – Is this the best hosting? 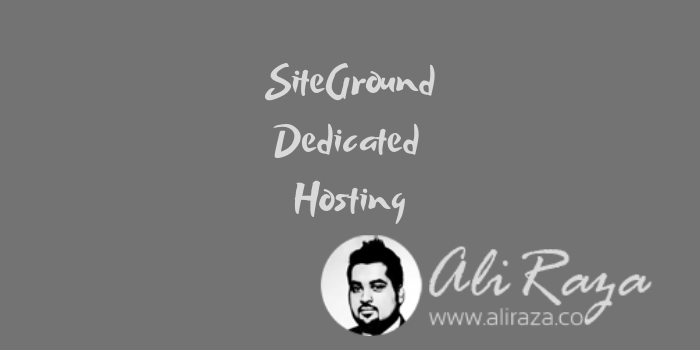 SiteGround Hosting is one of the famous web hosting service online. The company was founded in 2004 and they are based in Bulgaria. 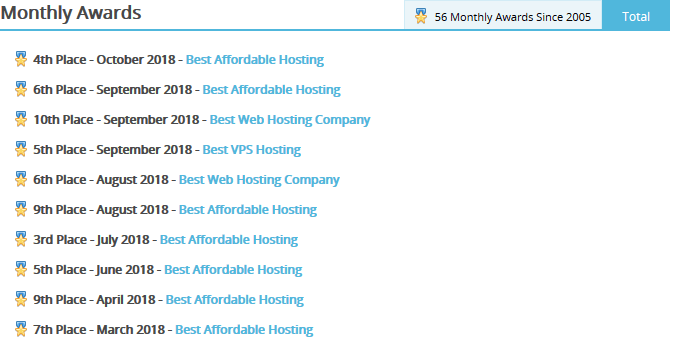 They are already featured on all of the top web hosting companies list and comparisons and have a great reputation among it’s customers. We all know that Having a web host AND having the best web host, these two statements are totally different from each other. And what you are really after to? Of course, totally after the search of the best web host. Why should I NOT cover the another and the best web hosting provider? 1.1 What does this review cover? 1.2.1 What really is the SiteGround? 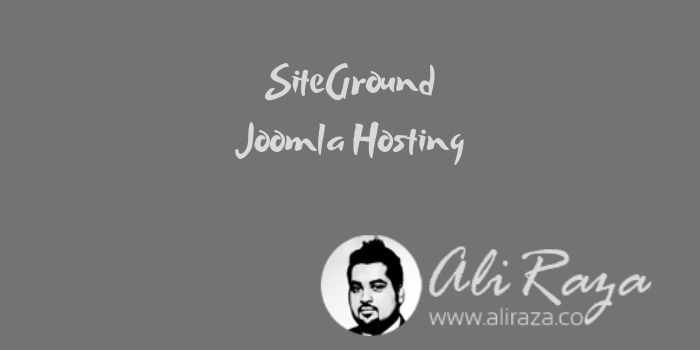 1.2.2 Where SiteGround is located? 1.3 How big is the SiteGround? 1.5 The business formula of SiteGround! 1.6.4.1.1 Best thing about the pricing? 1.6.17 Speed check for you! Yeah! That is “SiteGround” which we are going to know in the full format from every angles. That is definitely the one of the best web hosting provider in the world that is really loved by the millions. So fella’s! What is holding you back? 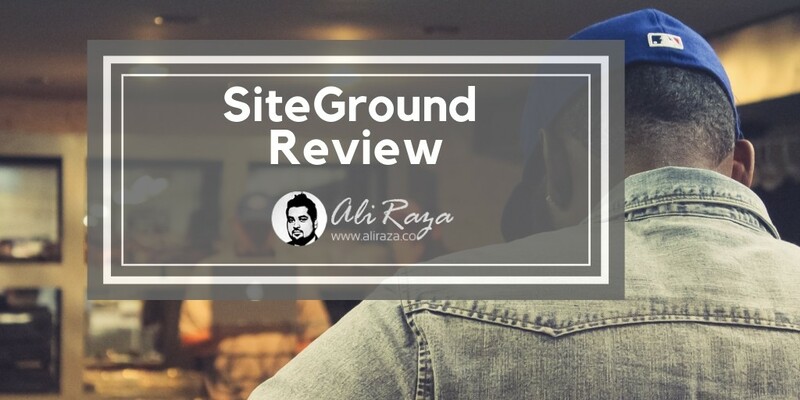 I meant are you ready to experience the whole-heatedly SiteGround review… And this review is gonna tell you everything and anything about… the SiteGround! 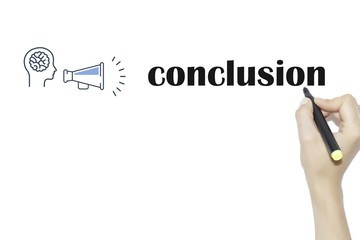 And let me refine first the involved steps of the whole review’s process to outline what are you gonna expect out of this whole SiteGround review. What does this review cover? How big is the SiteGround? 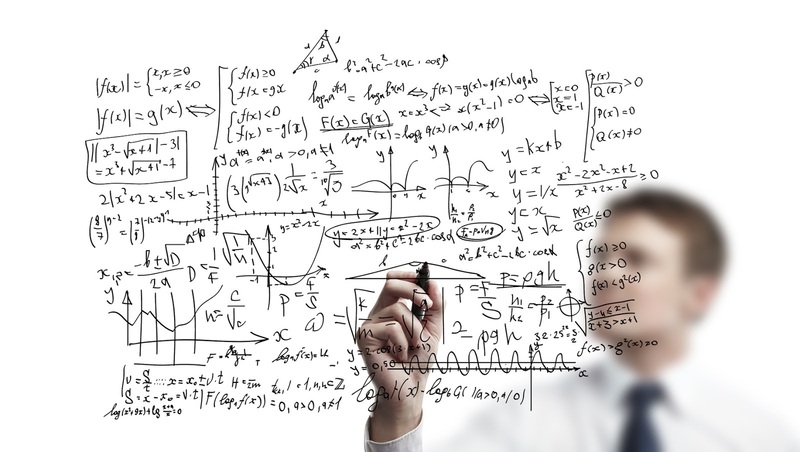 The business formula of SiteGround! To know more about it, we certainly have to dig deep down into the folders of SiteGround history. So, I have it definitely ready for you. 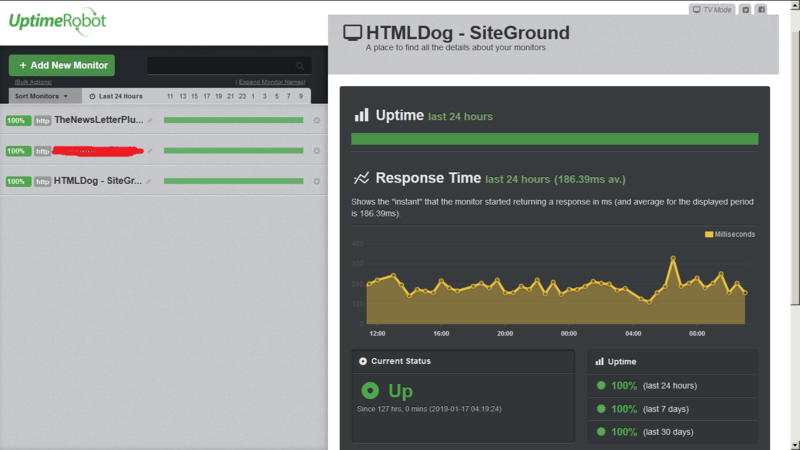 What really is the SiteGround? SiteGround is the company that was first started by some of the university students in year 2004. The SiteGround is located in the beautiful city of European country Bulgaria named Sofia which is also the capital city. 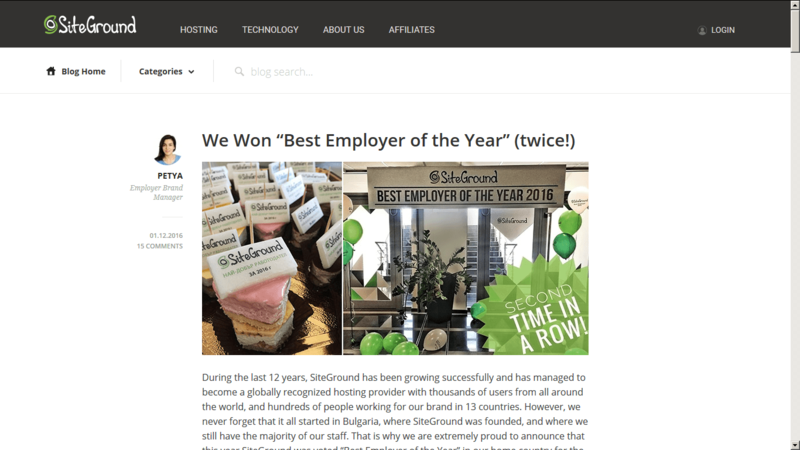 As per wikipedia, It says the SiteGround currently employs more than 500 employees and serves around 1,900,000 domains. Being in the business since years, and tearing all of the competition, all of the market barriers to reach on the top, and that too with the rapid speed — Why would the SiteGround not earn the awards? And the awards are the clear indication SiteGround is one best of the web hosting providing company. 2016’s “The Best Employer of the Year”! We need to know everything, every side of the SiteGround business to dig the best business formula to really know what made it one most-reliable web hosting provider that soon! First thing, and the basic one. So for that, we have to go deep into the pricing structure and the services the SiteGround offers. Get ready to hunt for the prices. But before doing that, need to actually know what services the SiteGround offers to us. And here is the list. Well, Reliable Web Hosting comes with three plans, and are totally different in the price and the features’ wise. And for what price range? 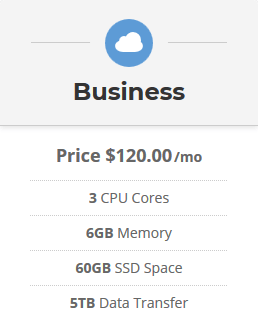 Note: This is the introductory price is for the first contract and the price of the web hosting will return to its regular price (US$ 11.95 per month) with second invoice. 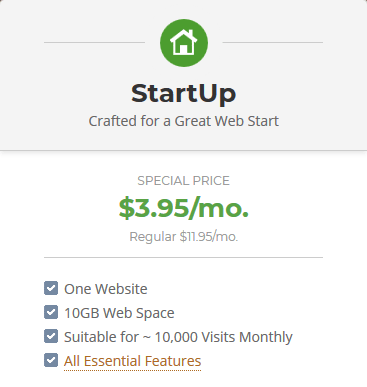 The second in the line, and from the shared web hosting offered by the SiteGround. Very… and very affordable, of course. Last and the most-powerful web hosting plan out there from shared hosting. This sums up the shared hosting package from the SiteGround. 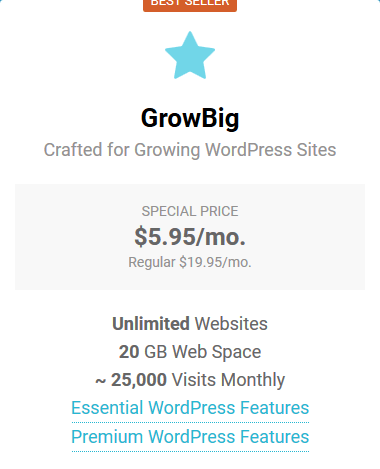 SiteGround offers the clear and separate web hosting package to support WordPress, and that too with ‘managed’ support level. 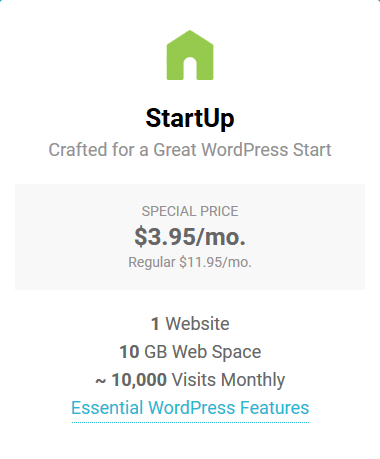 Being the first web hosting plan, it comes with the basic features to get started with your basic and easy WordPress site. And it comes with the price of? Check it out as what it contains. And some additional premium features! For the price? You should be shocked to know! 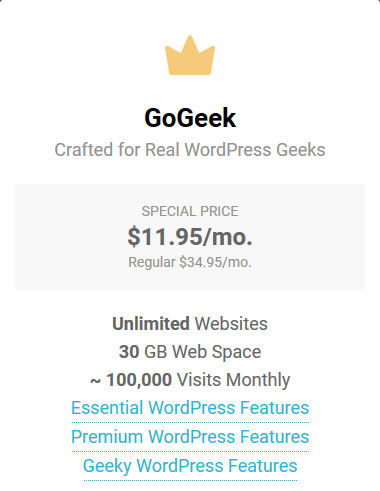 And that is “GoGeek”, the highest-ever plan in the queue of SiteGround offered web hosting exclusively crafted for the WordPress. Let’s go into the features’ list! Along with the real GEEKY stuffs! WooCommerce is the one best eCommerce platform that is going to allow you to sell — anything and everything. And WordPress has it (the WooCommerce) as a plugin especially designed, developed, and crafted to be used only with WordPress. 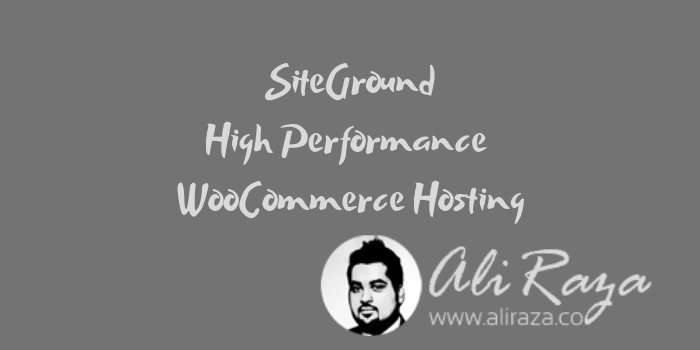 So the SiteGround do specifically provide the complete package to support WooCommerce-enabled WordPress websites. So… It goes under three plans. 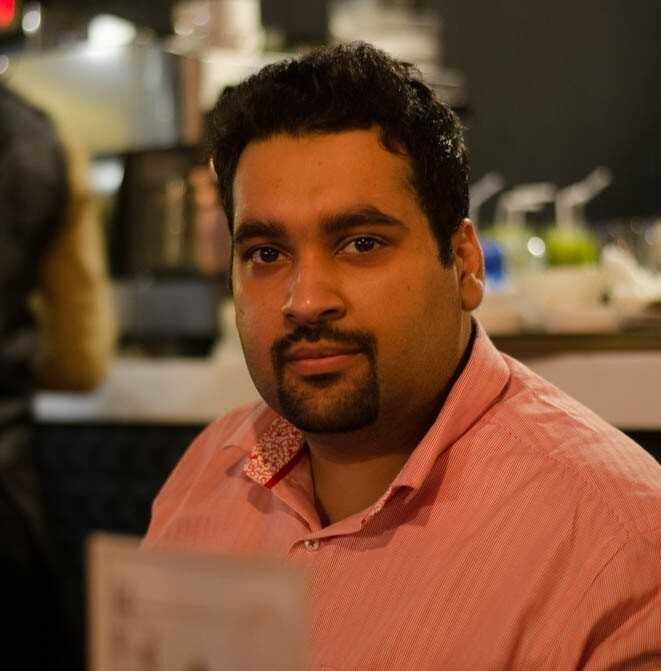 StartUp makes it to the first web hosting plan for WooCommerce. So, let’s hop over the full list. Price wise, it is very affordable. 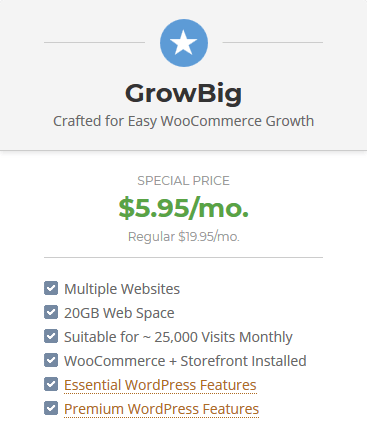 GrowBig goes the second in line for WooCommerce web hosting by SiteGround! 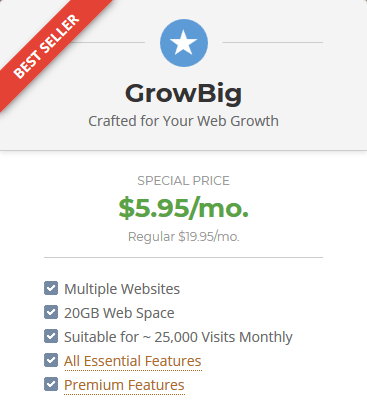 The price of GrowBig goes to be very affording, so affordable! 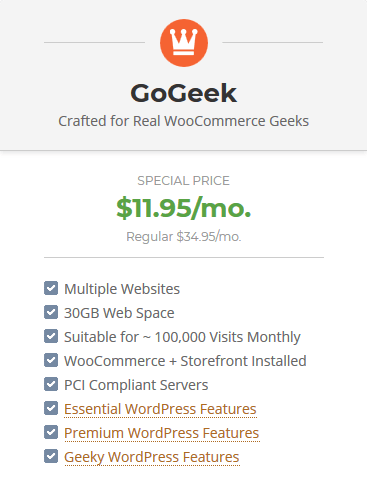 And the highest plan to choose for WooCommerce web hosting from SiteGround, and it is “GoGeek”. 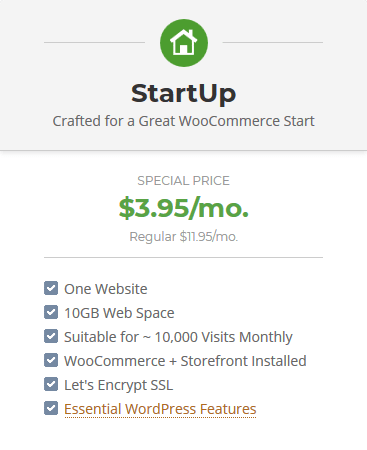 This ends up the WooCommerce web hosting by SiteGround! The demand of the cloud hosting is increasing by the passage of the time. What makes it more-famous, and more popular due to its auto-scaling thing. 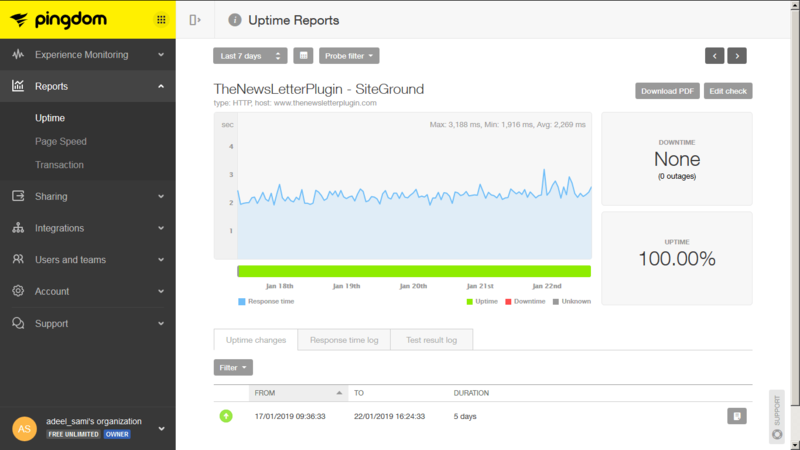 So, why should the SiteGround be not in the queue to NOT have the cloud hosting at its disposal? That comes with four different plans to give you an ever-best experience of the cloud hosting. The first Entry plan that can handle the good-sized of the website. And it owns these much of the features! For how much of the price? Best thing about the pricing? 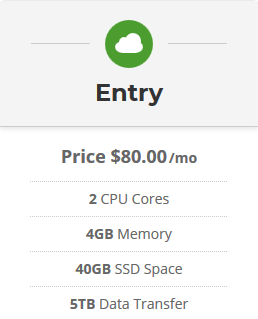 There you can choose if you need more CPUs, Memory or SSD space and the price will be adjusted itself depending upon your selection. Let’s then dig down into the features of the “Business” cloud hosting plan. And this “Business” comes with a good affordable price! Price wise, it is definitely good and well under the affordable range. Okay. 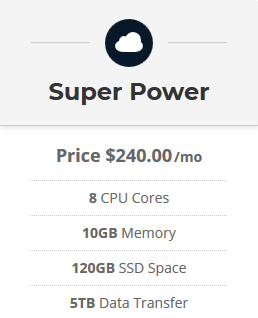 That is the “Super Power” cloud hosting plan on the line. 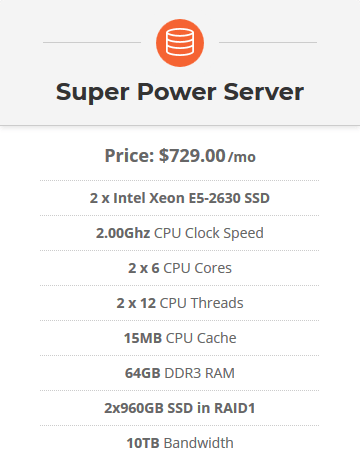 “Super Power” is in the good price range as well! This concludes the cloud hosting plan from the SiteGround. Dedicated hosting is the common and the high-end servers’ package. And SiteGround does own this server’s line too. 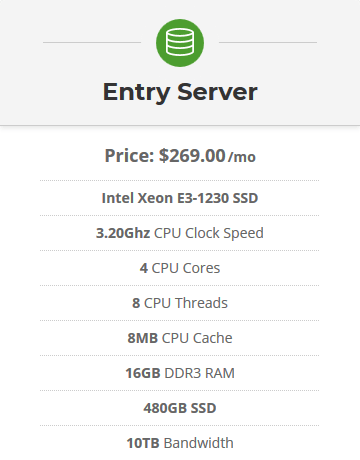 The very first hosting plan makes it to “Entry Server” out of dedicated hosting. It makes to the second plan from the dedicated web hosting. The price is good for these much features. The last from dedicated hosting. 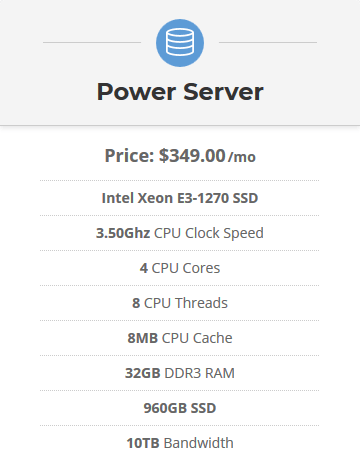 Price is good given the fact the server resources are too powerful! Reseller hosting from the SiteGround is definitely for you to earn some good profit out of it. That you can use the reseller hosting to efficiently to the people wanting to experience the world-best web hosting. Let’s get to the features list right now! 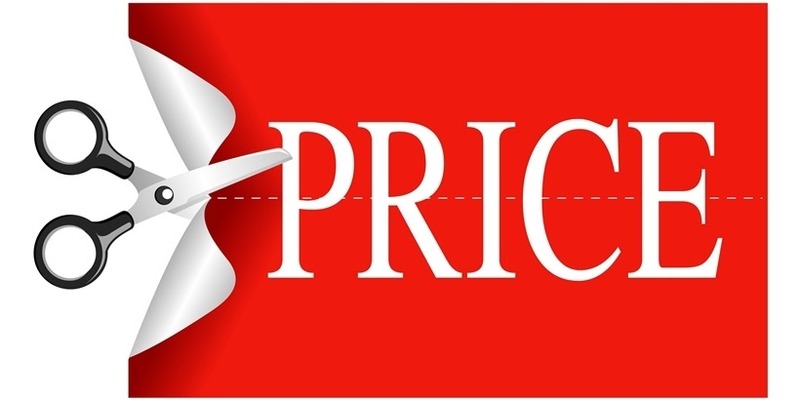 Price-wise, it has the different structure. It comes with credit thing. The price starts with at least 5 credits where 1 credit means 1 year. The more credit you get to start with, the lower the price will become. 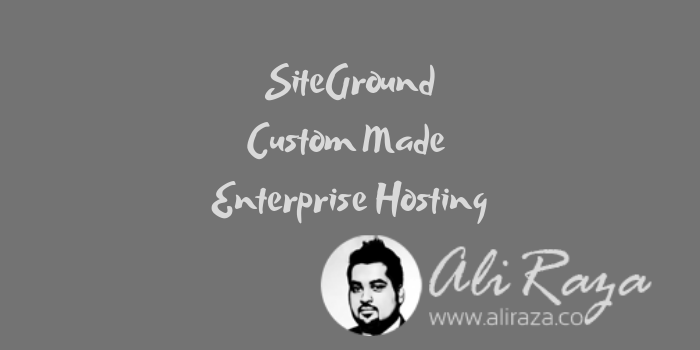 And to gain this custom made Enterprise Hosting, you need to make the contact with the SiteGround. Under the form, you will be asked with the monthly budget you are ready to spend for the ‘Enterprise Hosting’ from SiteGround. So… this gives you an idea of the pricing slot. SiteGround not just only offers the normal and the common of the web hosting packages but IT ALSO provides the software/app based web hosting as well. Well, it is one great website software that people love working on. And SiteGround definitely has it covered, too. Offers the Joomla hosting. Without going into further details, I will just cover it from the top angle. It offers three hosting plans to you to actually power up your Joomla website. This solely eCommerce based software allows you to run your best store with your very own domain. What SiteGround tell it by the name? It is called the ‘Magento Hosting’, the powerful. 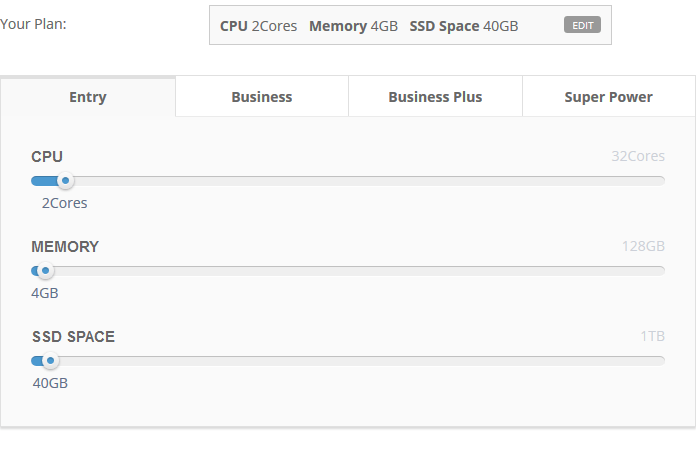 And same… Magento Hosting comes with three different-typed of the hosting plans towards you. Drupal is free, the open-source software which you and me can use. And to use it, we definitely need the domain and the hosting to use it in real. So to tackle with that hurdle of the hosting, SiteGround does offer us the exclusive hosting package with the name of ‘Drupal Hosting’ to cut it off. Again… It is listing up with three plans! The another in-demand software to create the online store, and with an ease. PrestaShop comes with such the functions to set up your online business with style. To this, the SiteGround puts up the complete web hosting package on your table with the name ‘PrestaShop Hosting’. The SiteGround aims to support the community. And to do this, they are helping the students to get their professional website up with a very low and affordable price. Starting with US$ 1.99 per month is definitely the outstanding deal! 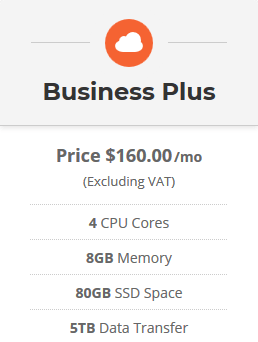 And the features are just like the normal and regular hosting plan. So… Pay US$ 1.99 every month and it is definitely your good deal to subscribe for the complete 12-months in advance! 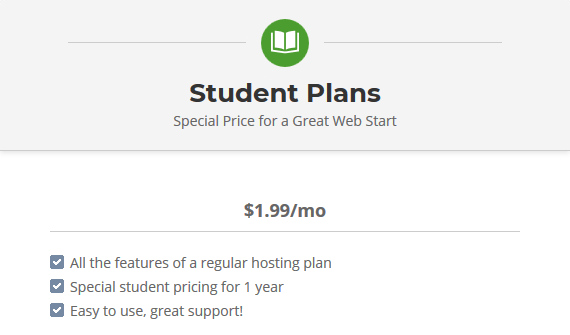 This is for the universities to get a good-looking but professional web hosting just for the sake of their courses — And that too without paying a single dollar. That means you are going to get it for FREE if you are eligible to have one. 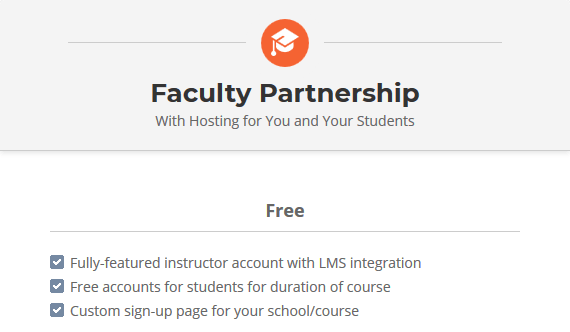 Get your chance availed to enroll for Faculty Partnership web hosting. All you need is to provide your University name and the course details as shown right below. 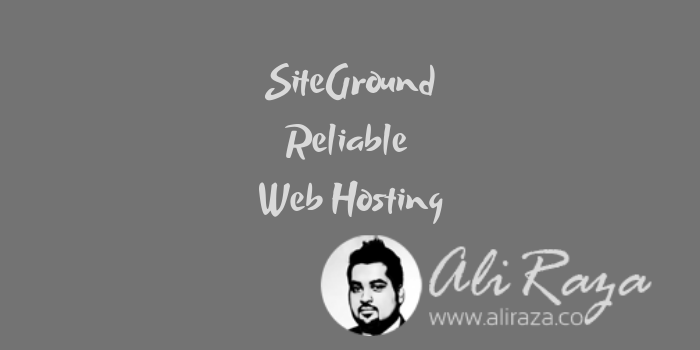 Getting the web hosting right from the SiteGround and you do not know they also offer the domain names? Yeah, they do. And that would definitely be the plus point for you to obtain the domain along with the hosting plan to keep everything at the same place. Popular domains to get the common TLDs. Country domains to find country-assigned TLDs. Special domains for the professional TLDs. Obtain Privacy Protect to hide your personal things off your domain. Domain Transfer to get the peace of mind by having your domain name managed by SiteGround. You can pay using the credit cards from Visa, MasterCard, and AmericanExpress. 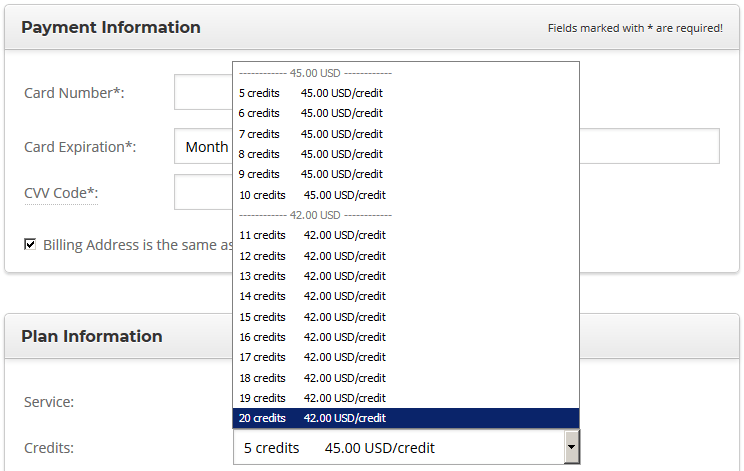 You can still use PayPal but you would need to contact the SiteGround sales department to know of the method. 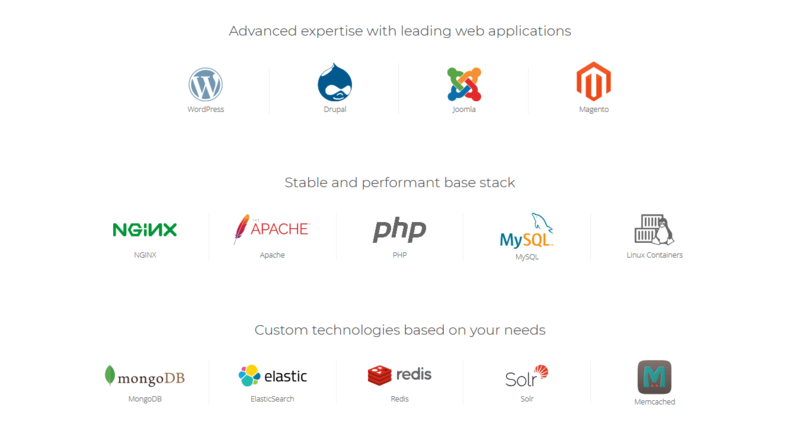 SiteGround is using the best and up-to-date technologies to support every single web hosting package; from latest PHP versions to MySQL, CPUs, and other related technical peripherals. Backup is the insurance for your website. Get it right. Get it understood and read how the backup is done for you. You need to know that, right? They got four data centers in three different continents for you. By the time you choose your web hosting plan, you can also pick up the data center per your convenience to keep your website closer to you. Means if you are in Asia, you can select Singapore as the closest data center. SiteGround actually holds the refund policy for the shared hosting plans to get 30-days refunded. While you will get 15-days refund if you opted for cloud hosting. Read more and all of it: What is your refund policy? 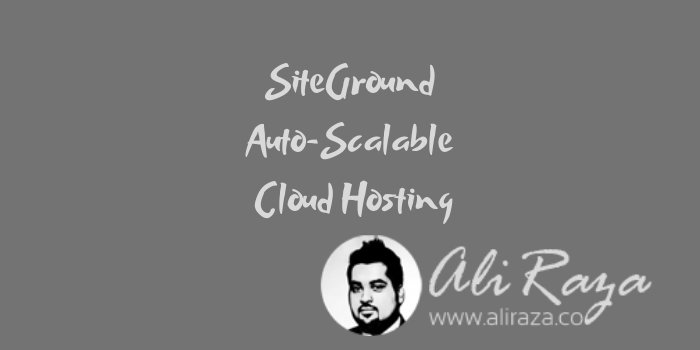 We randomly handpicked some websites that are hosted on SiteGround. We are now to hunt the website speed check for the both sites that we examined the uptime for. 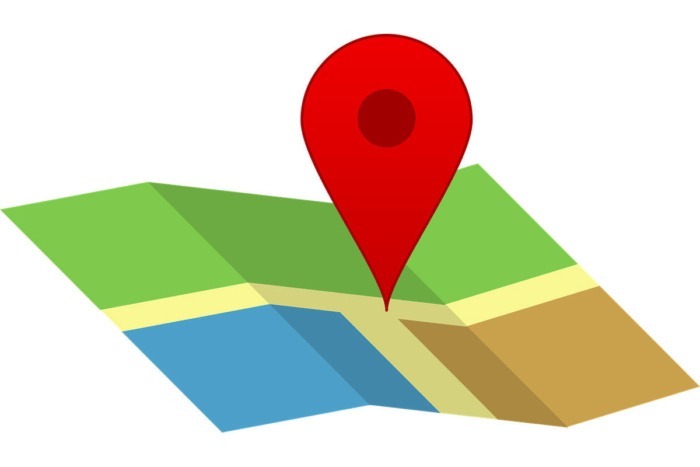 Server location: North America – USA – Washington D.C.
Well, the site is NOT much optimized and hence is taking a long, long time to even load. 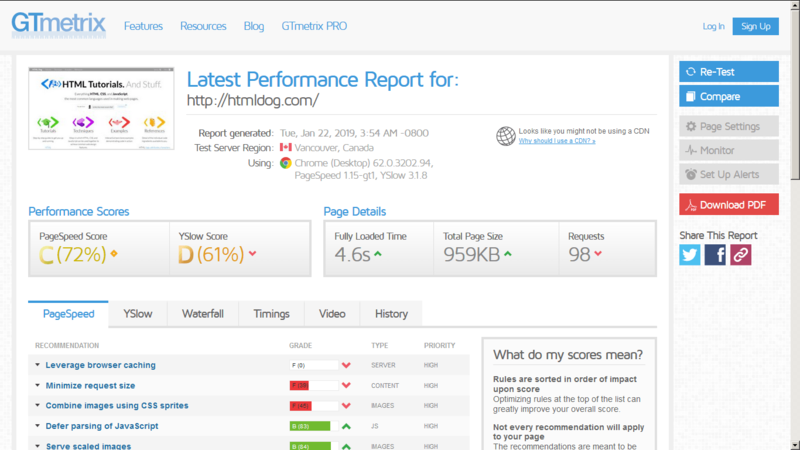 As you can see the website is not that much optimized and showing the result as poor. Let’s do the speed check of the second website! Speed varies for this website as well due to the page size is even on the lower side but what is the problem here, is the optimization. This website is definitely not much optimized. See… Not much optimized again. You get logged-in, you are just some clicks away to ask for their support. Many people does RECOMMEND SiteGround. But whose recommendation is that powerful? 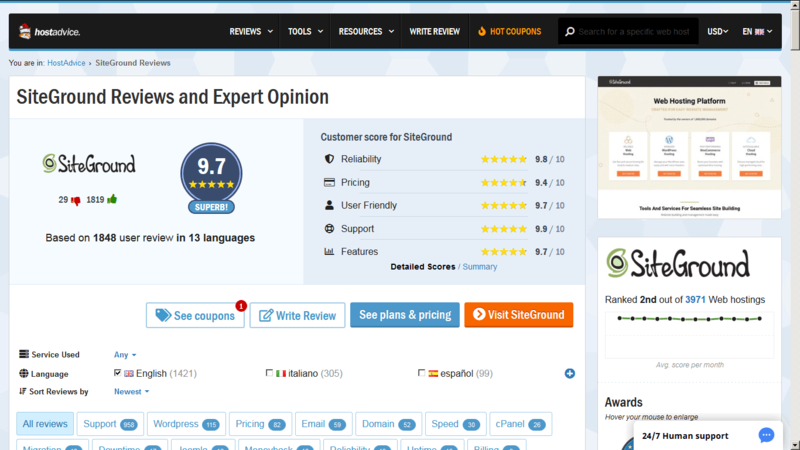 Read the complete reviews posted by users from HostAdvice.com about the SiteGround. 8 Racho P. Kazandzhiata Str. What is your take on this overall review of the SiteGround? 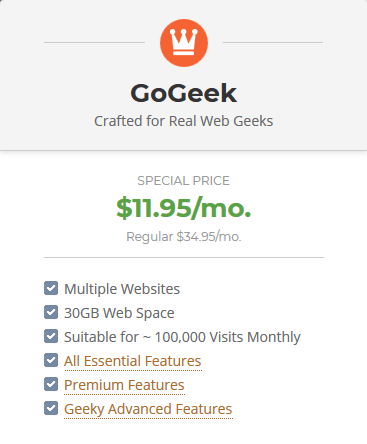 I know this is ONE best and an affordable pricing web hosting which is definitely getting closest to the first-place! And it will definitely reach to that point very sooner. 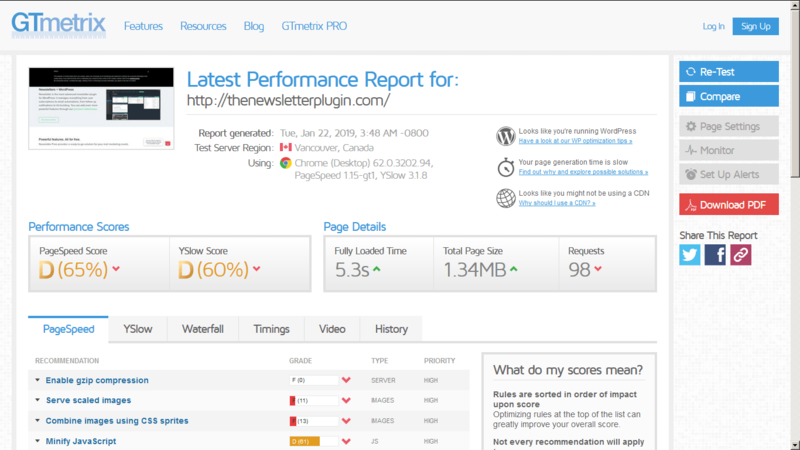 Every critics you have of this detailed SiteGround Hosting review in 2019? Your feedback on the review? And… anything you have deep in your thoughts about this full review?